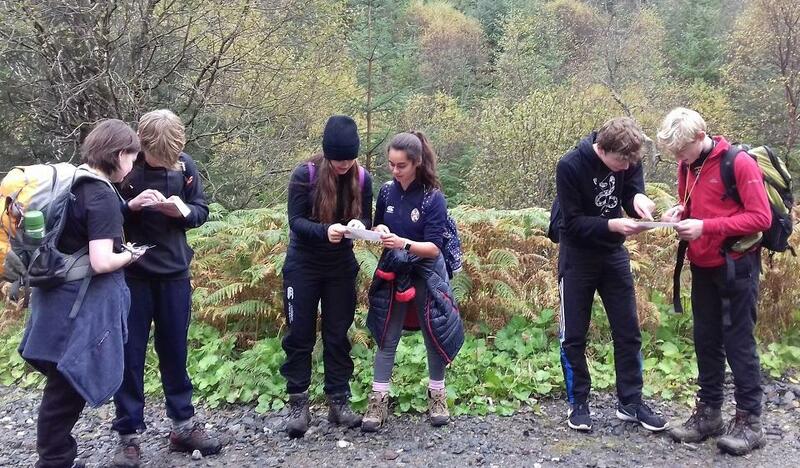 In November we were contacted by the Duke of Edinburgh’s Award in Scotland, to congratulate St Leonards on having the fastest growing D of E programme out of all Scottish independent schools. This is fantastic news, and our thanks for to Dr Maclean, Mr Martin and our Activities Coordinator Ms Johnson for all their hard work in continuing to develop the programme at St Leonards. Already this term our D of E pupils have ventured out into the beautiful Scottish countryside for their Silver practice expedition, and we look forward to further updates as they progress towards the real thing!